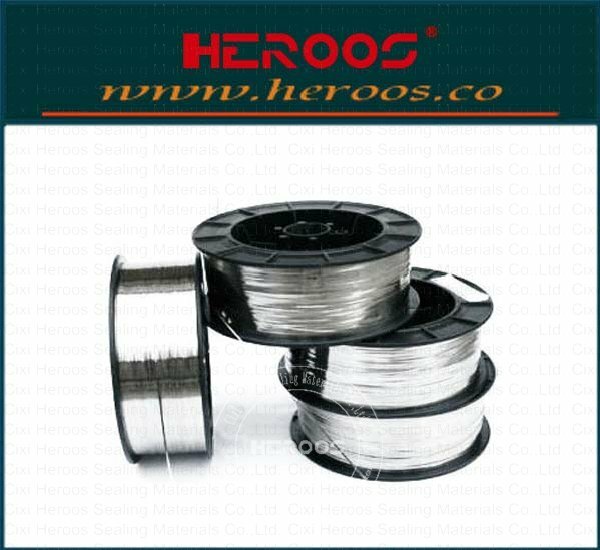 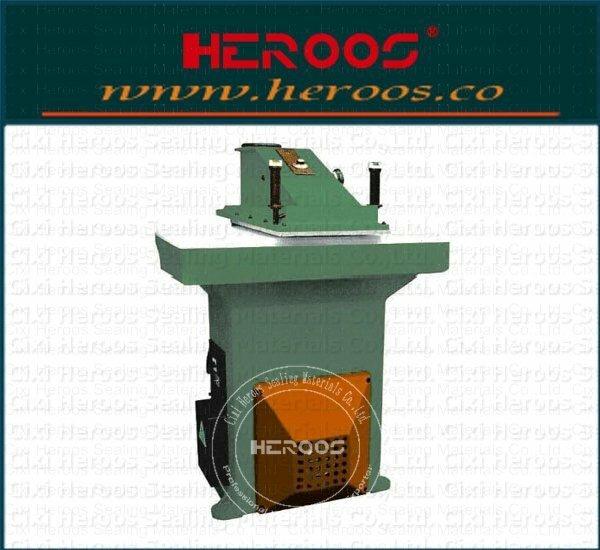 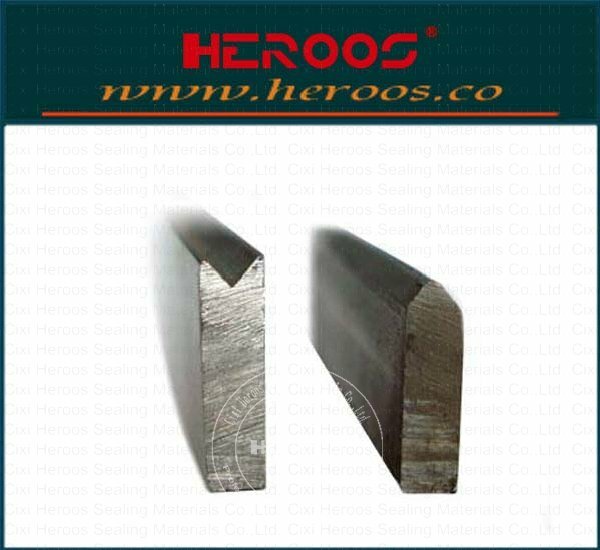 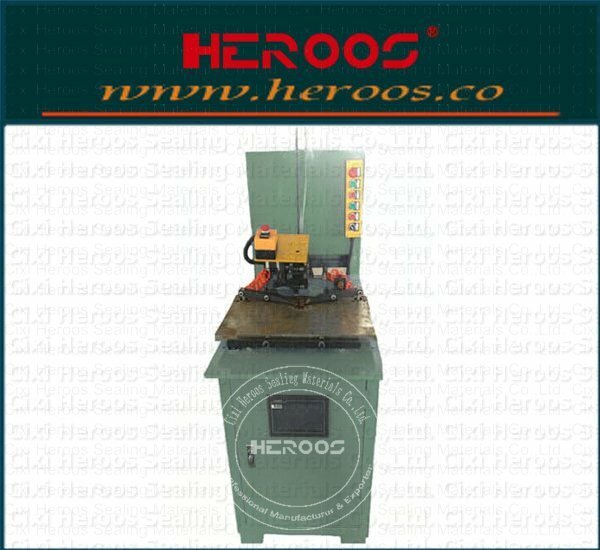 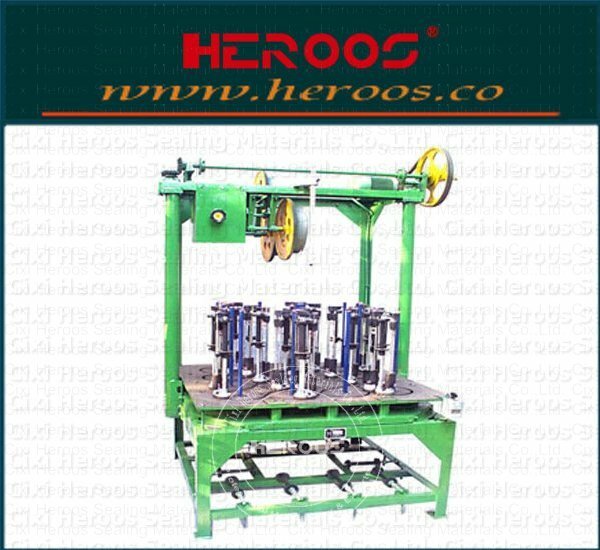 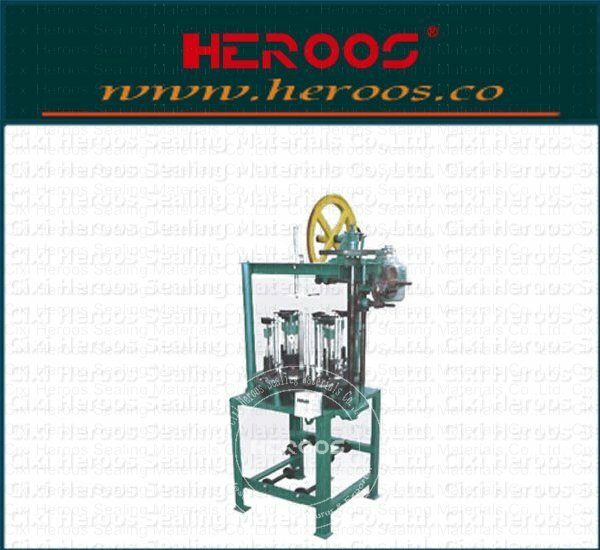 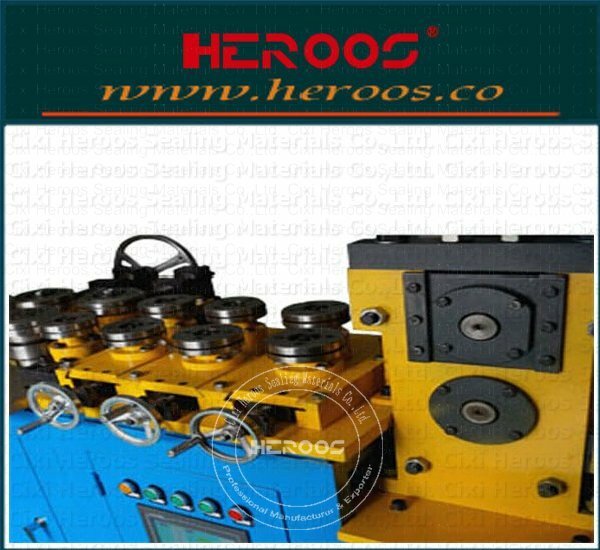 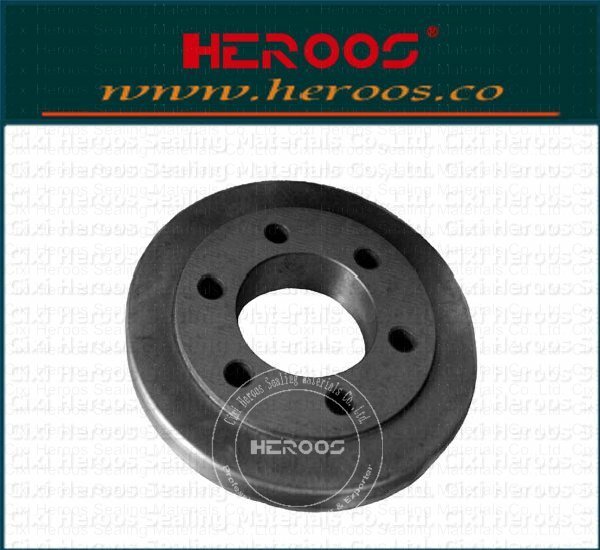 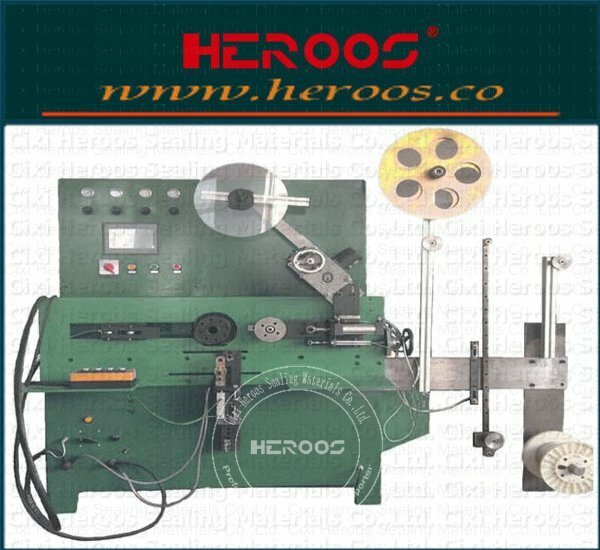 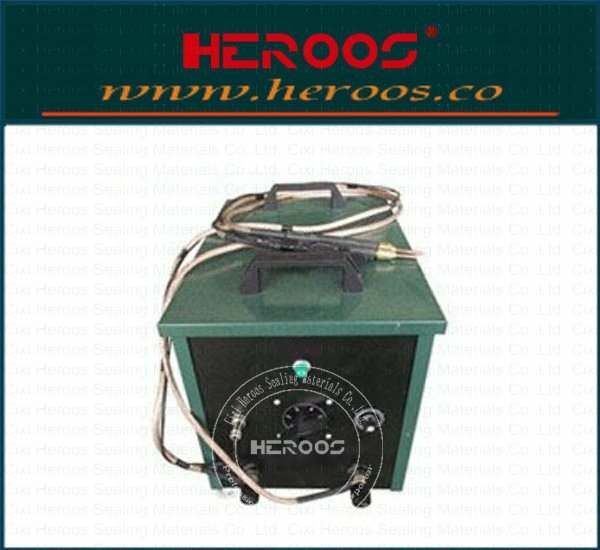 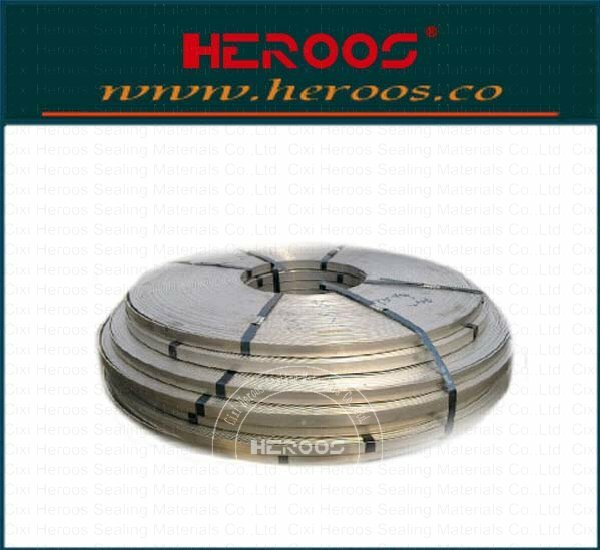 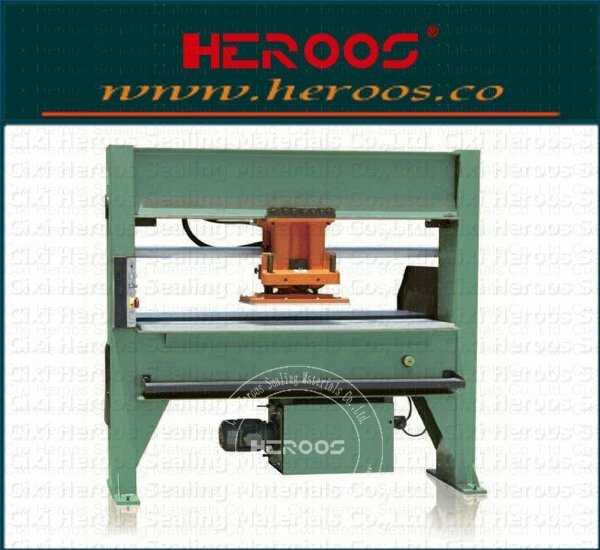 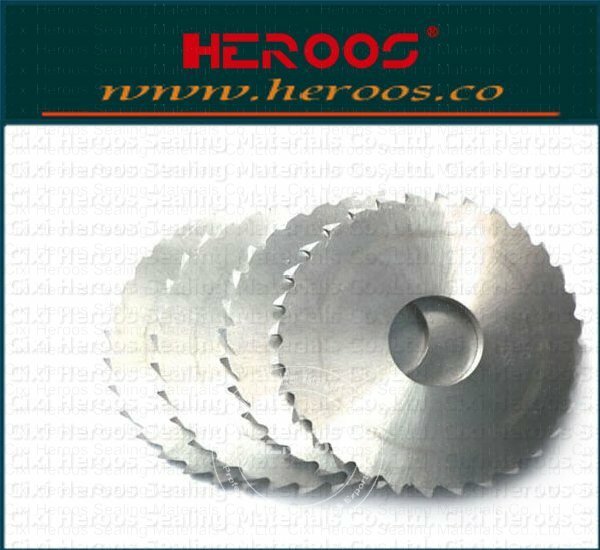 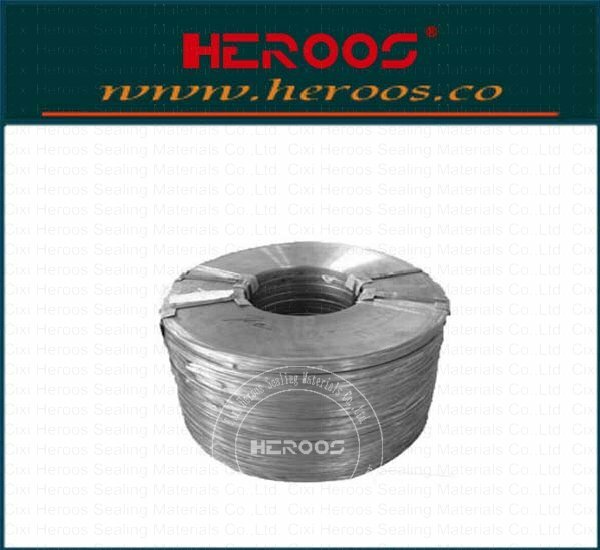 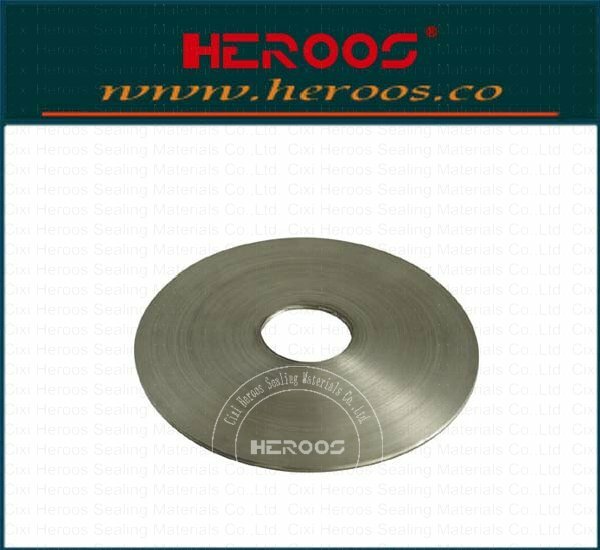 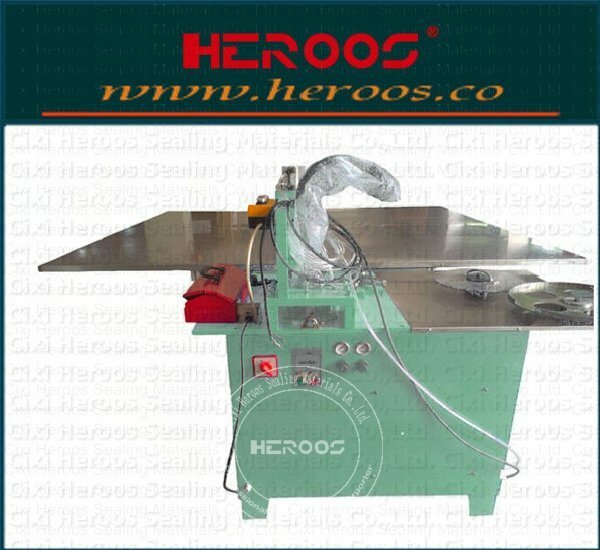 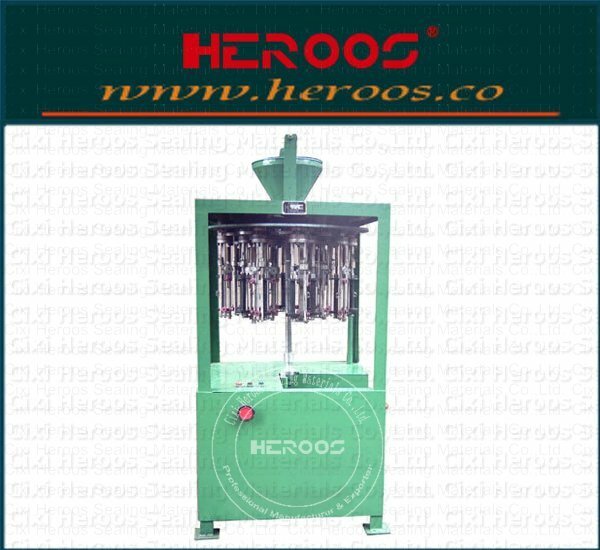 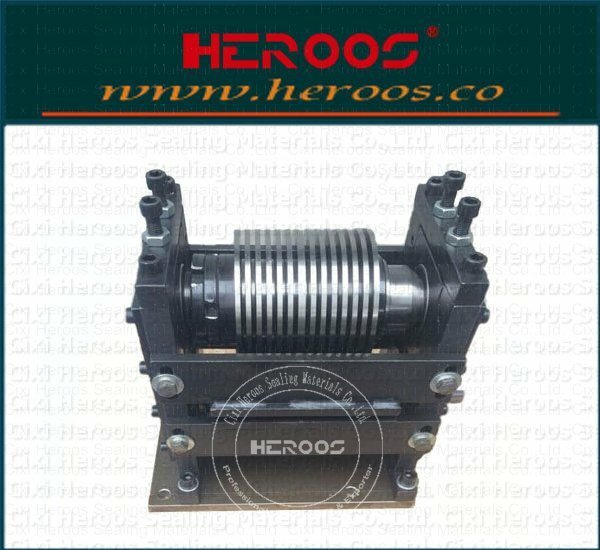 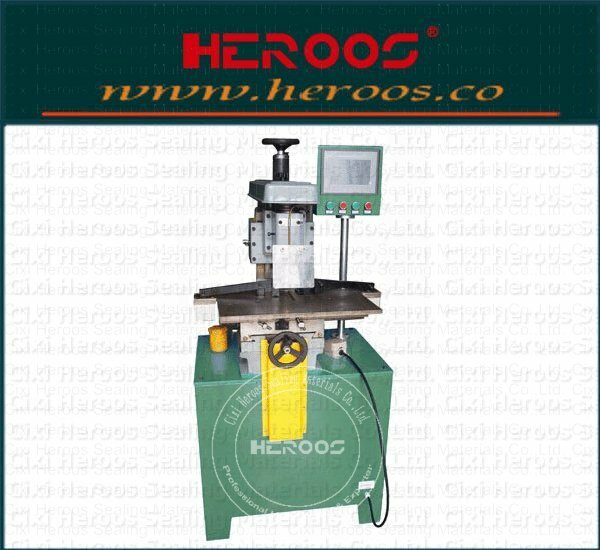 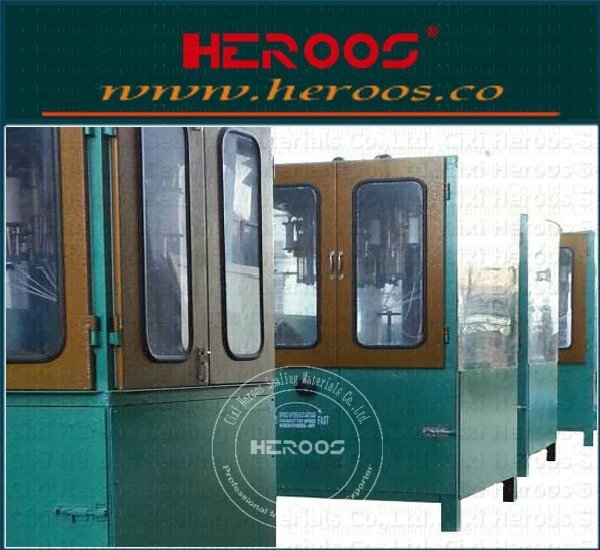 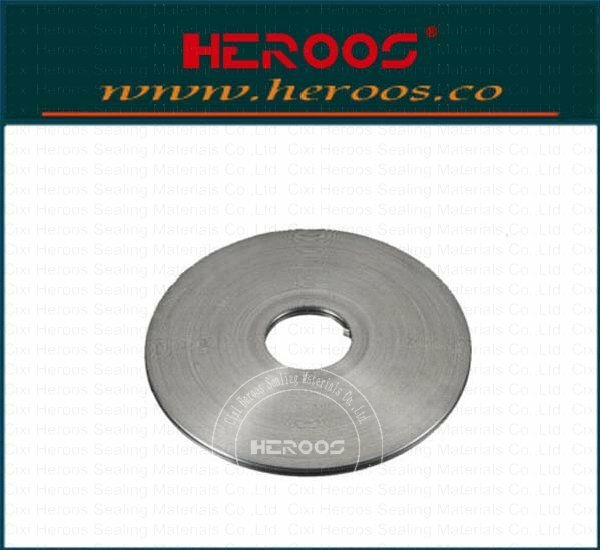 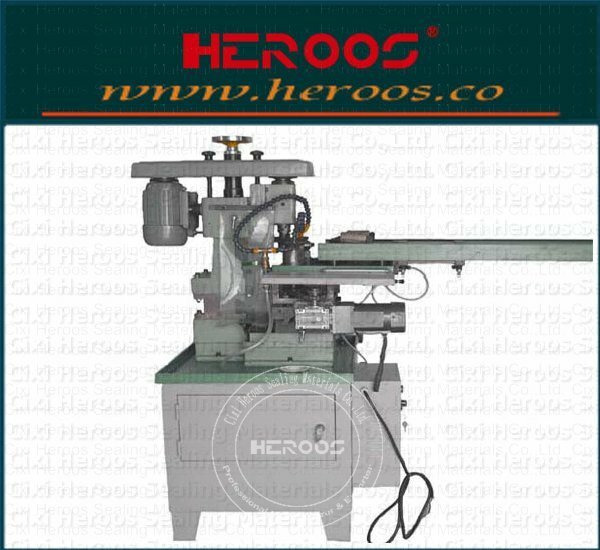 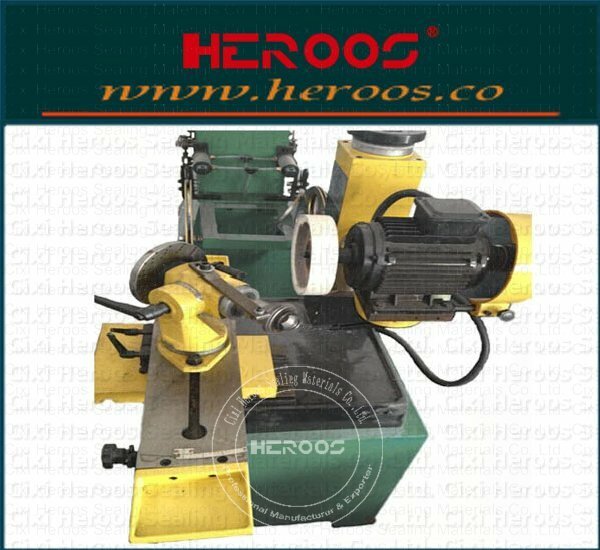 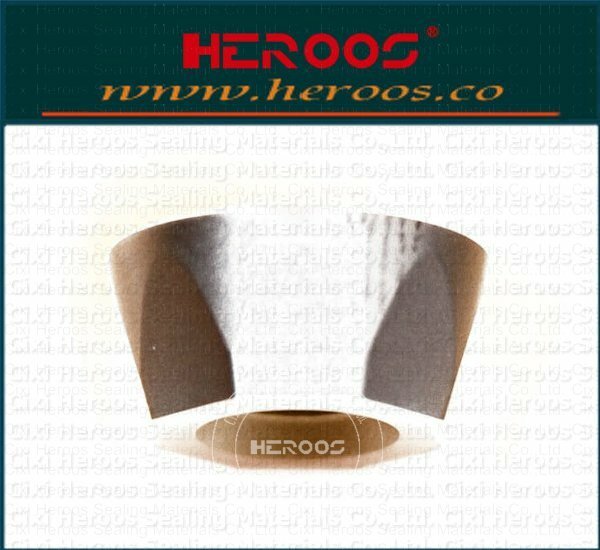 ﻿ Inner Ring Chamfering Machine - Cixi Heroos Sealing Materials Co.,Ltd. 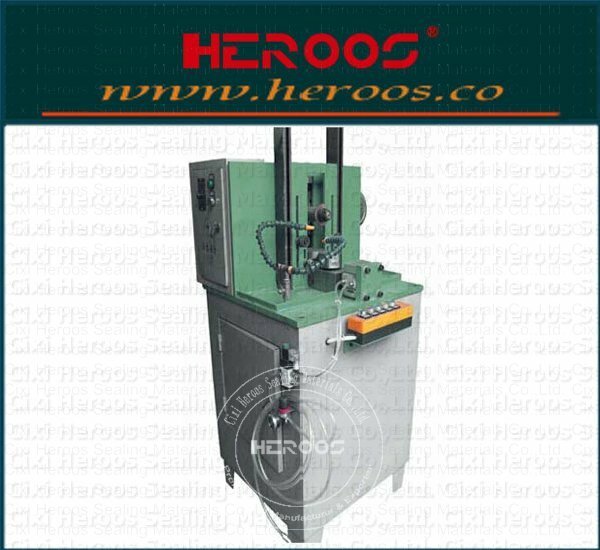 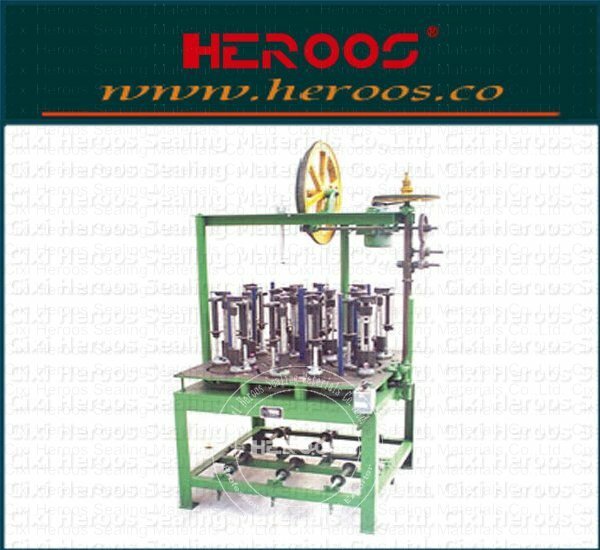 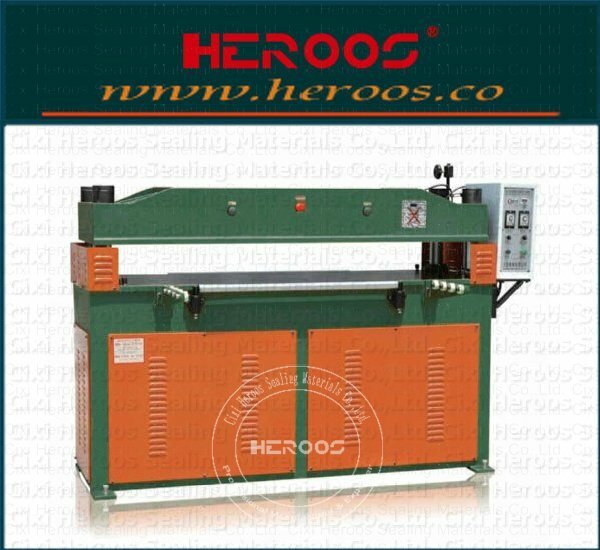 This machine is used for ≥φ250 winding gasket inner and outer circumference of 90 degree chamfer processing. 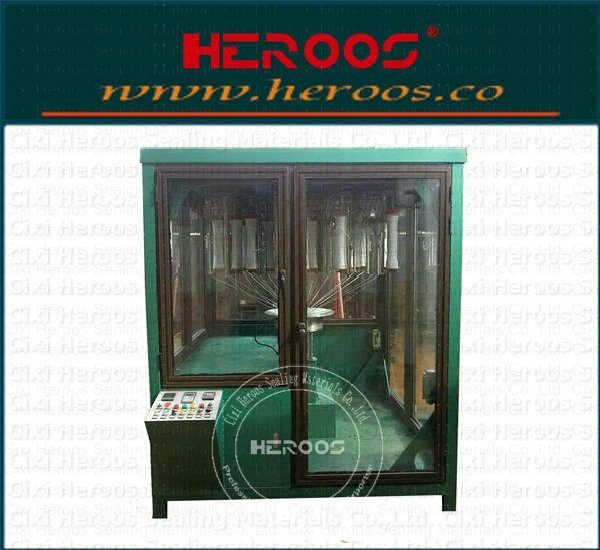 Pressing deviceadopts pneumatic pressure,large adjustment range, simple operation.Feed using the electronic stepless, meet the processing requirements of different materials.